South Witham Fundraiser .... 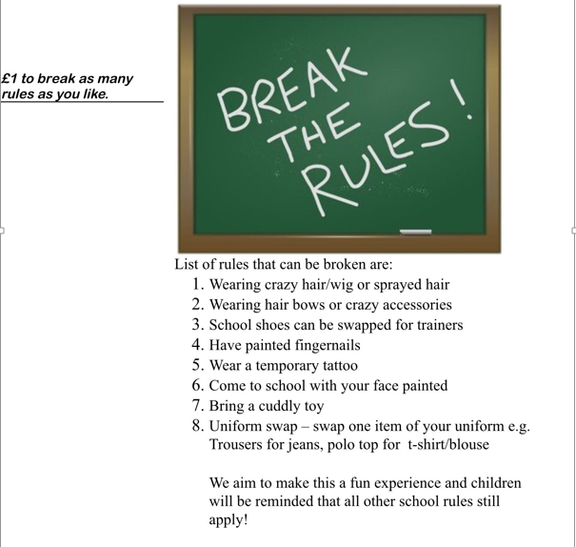 Break the rules!!! !